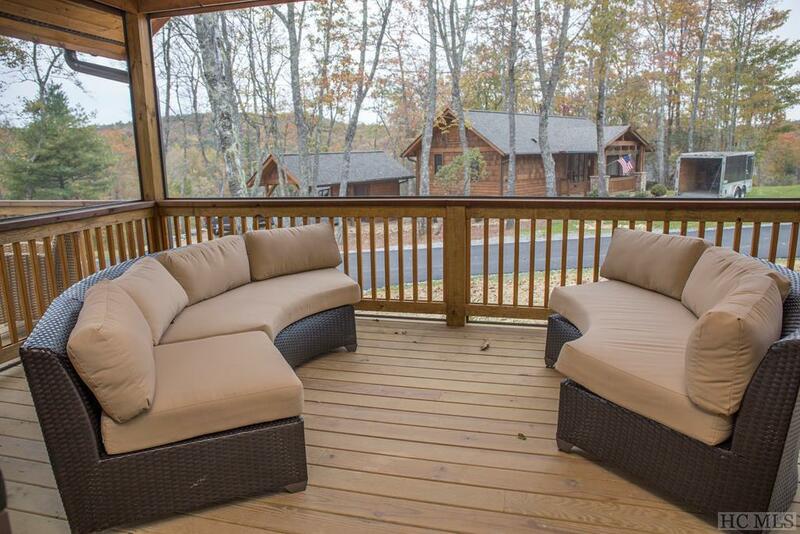 This brand new cottage is located in the Nature's Walk area of Chinquapin. 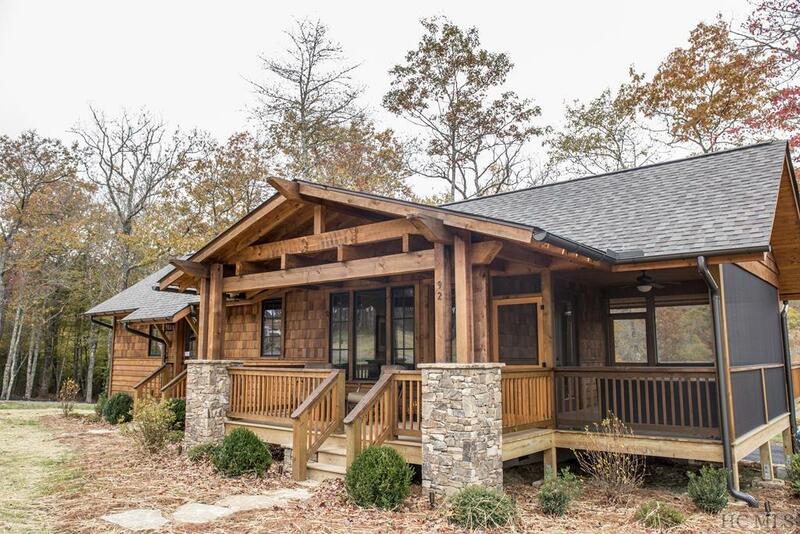 From your front door you can walk to all the amenities that Chinquapin has to offer including over 21 miles of hiking, biking, and UTV trails! 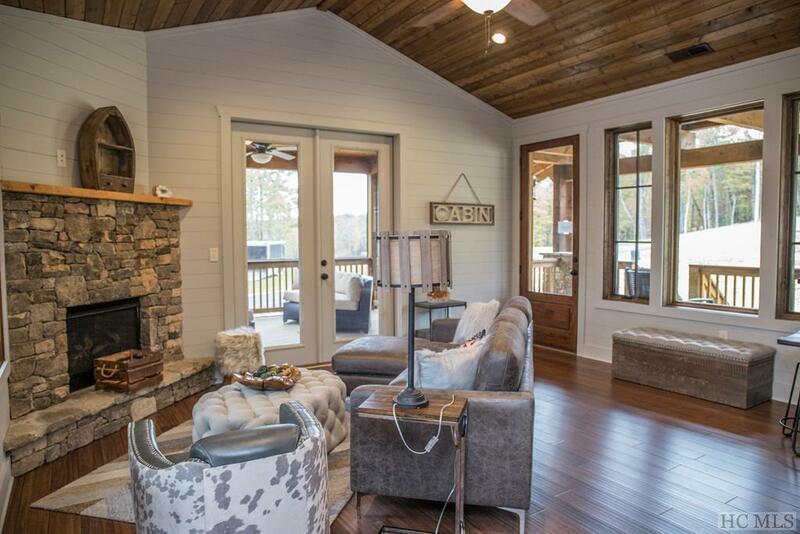 This craftsman's style home features vaulted wood ceilings, hardwood flooring, fireplace, and a huge screened in porch. This home has great rental potential and is being sold with a 2-year leaseback worth $36,000! That's instant equity and guaranteed rental income! 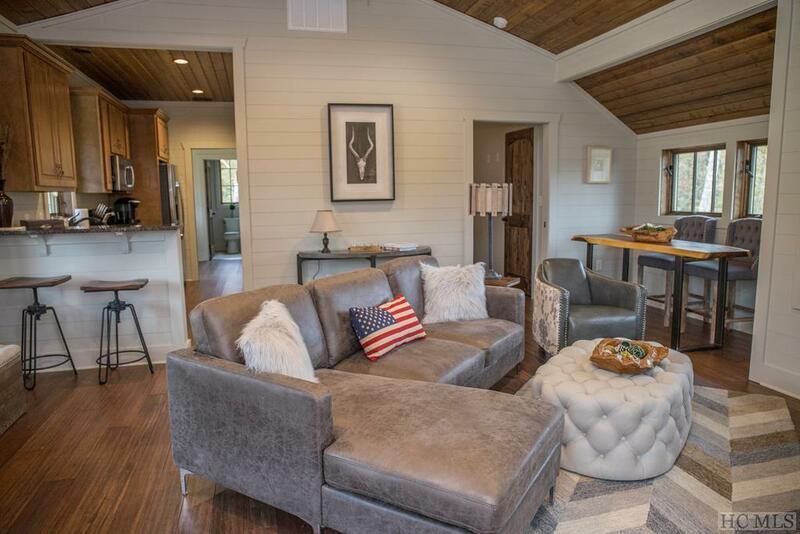 Listing provided courtesy of Kathryn Adams Nicholson of Chinquapin Realty, Llc.